Original oil painting. Impressionistic technique. 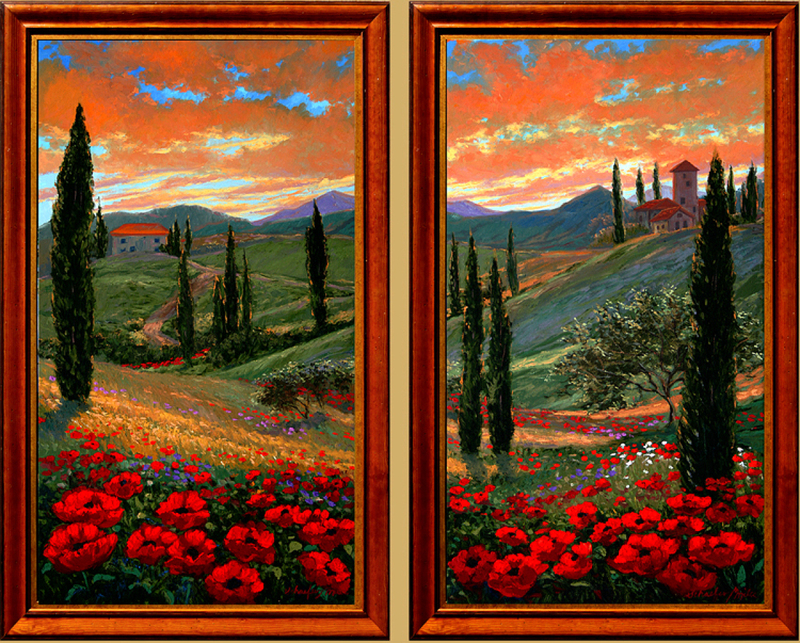 Dream memories of the Tuscan landscape. The pair sells individually. Also available as giclee on canvas, custom sizes.